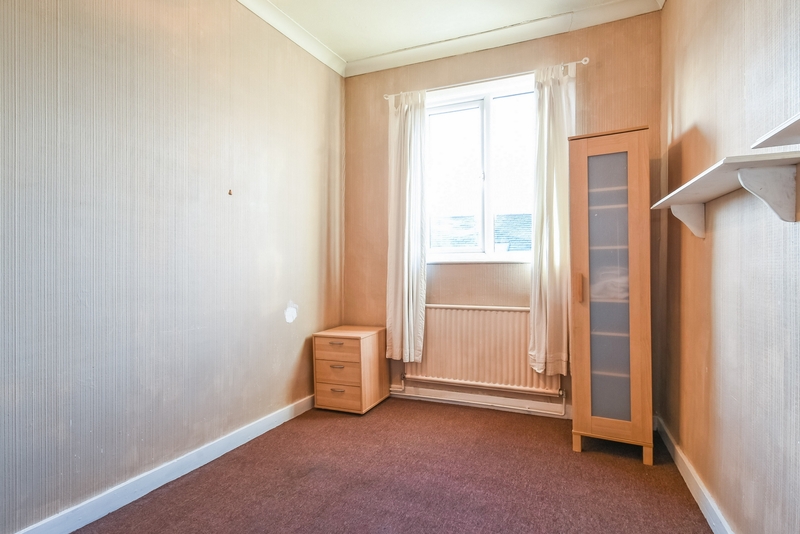 TWO BEDROOMS - FIRST FLOOR BATHROOM - SOUGHT AFTER LOCATION - VACANT POSSESSION. 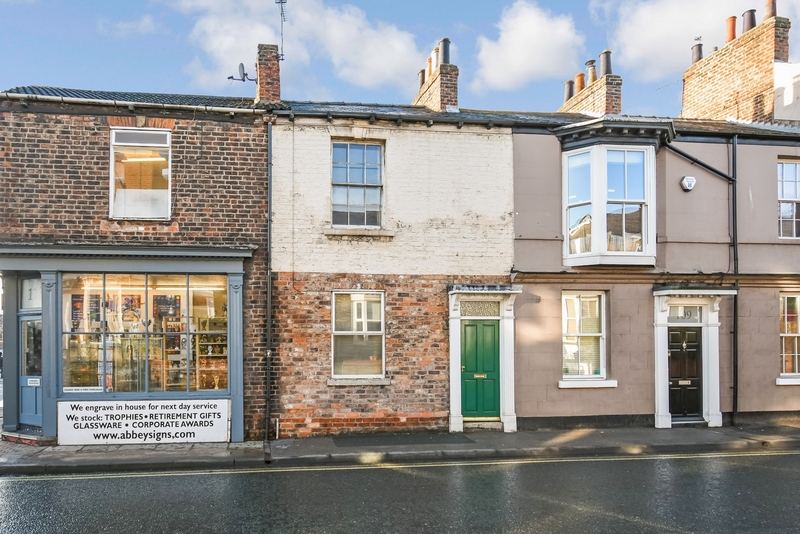 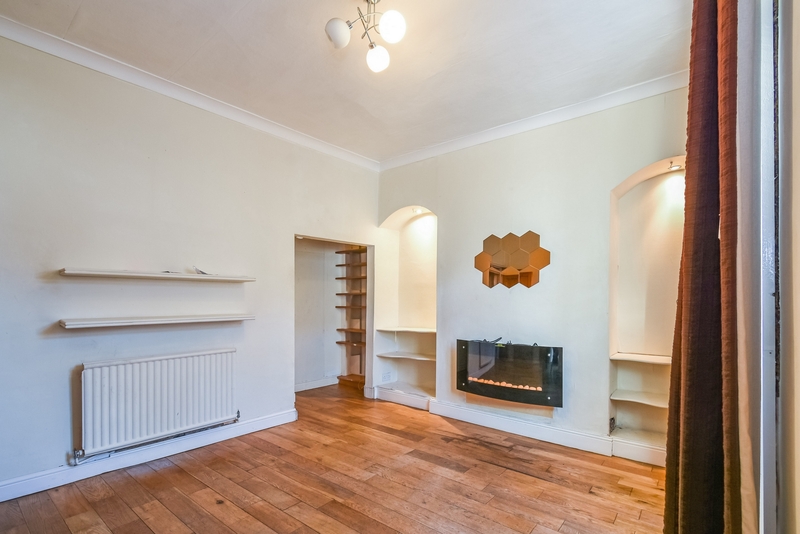 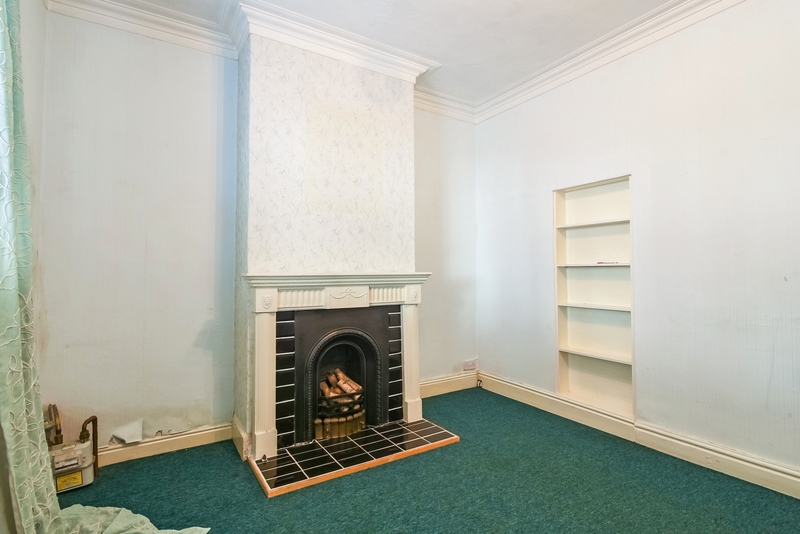 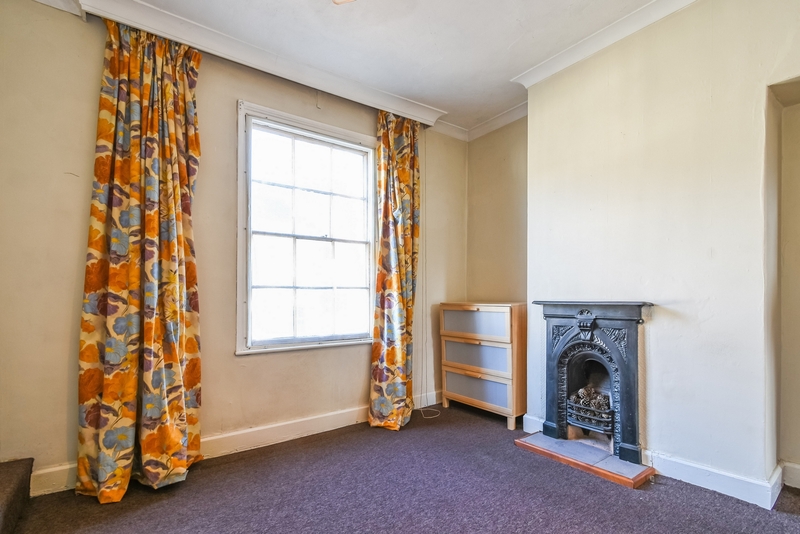 Indigo Greens are delighted to offer to the market this well proportioned two bedroom period terrace property on Nunnery Lane off Bishopthorpe Road. 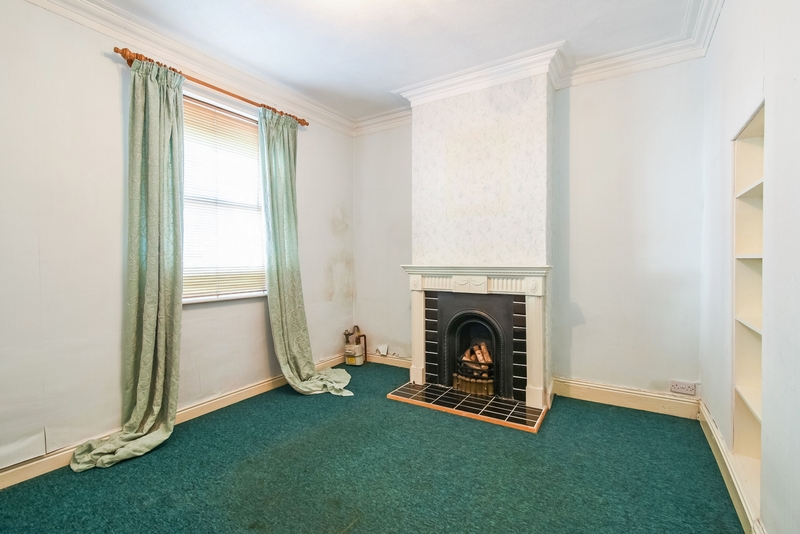 The living accommodation which does require some updating briefly comprises: Entrance Hall, Lounge with feature fireplace, Dining Room, Kitchen, first floor landing, two Bedrooms, first floor bathroom and an additional loft room (Accessible via fixed staircase off Bedroom 2). 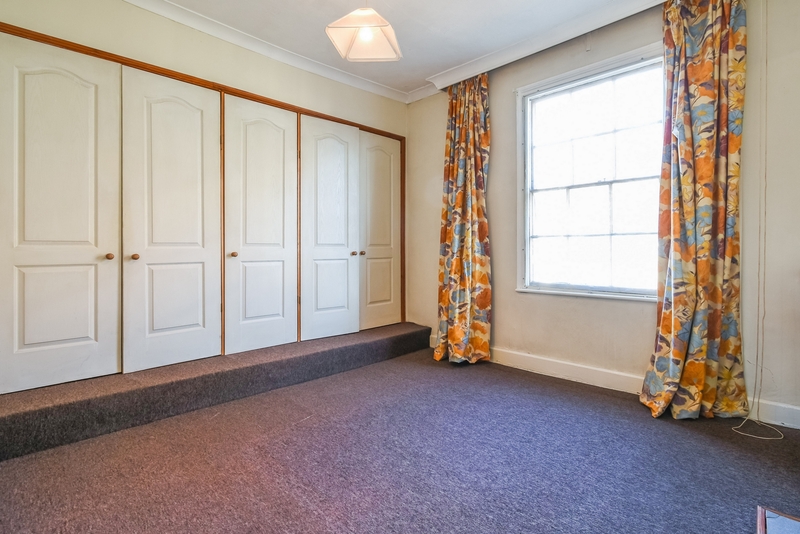 To the outside is an enclosed and covered yard with rear gated access. 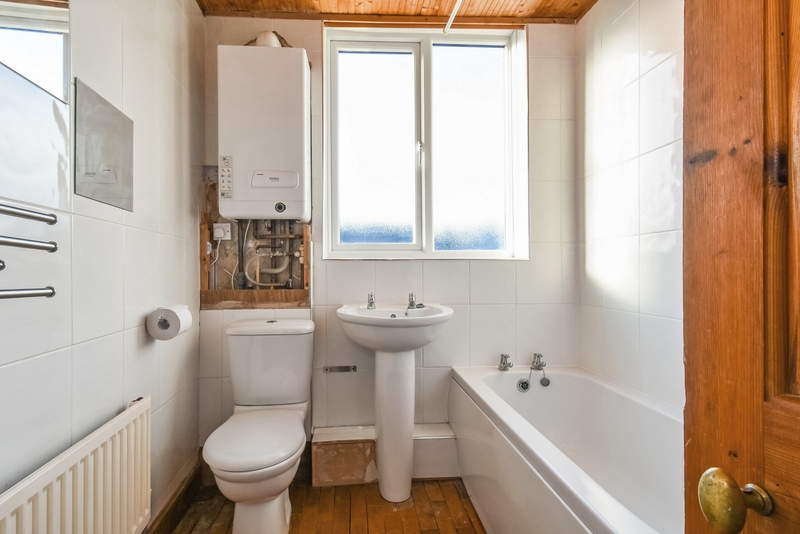 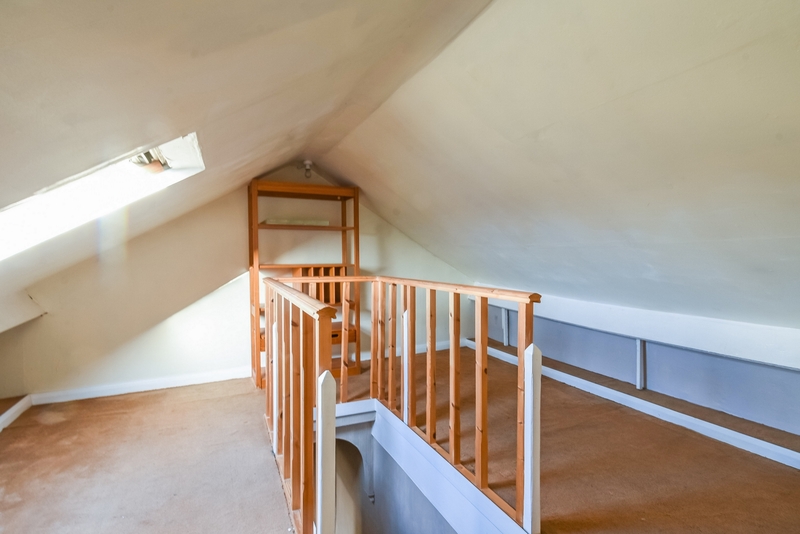 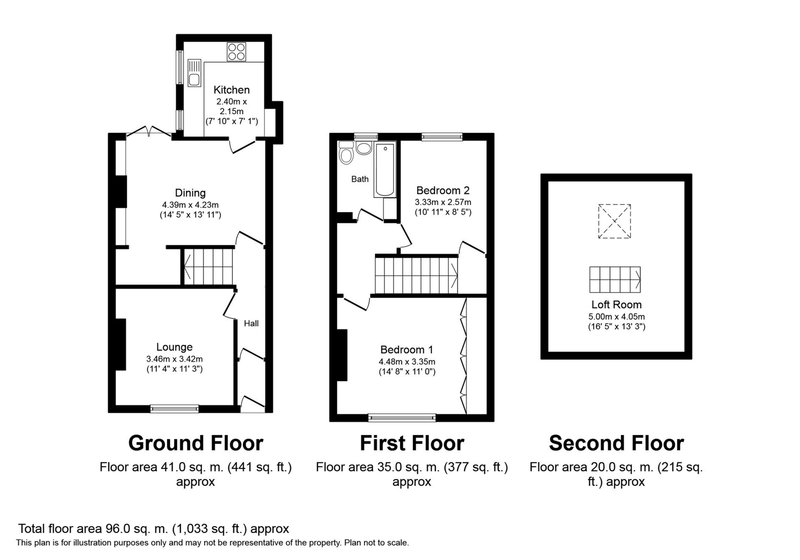 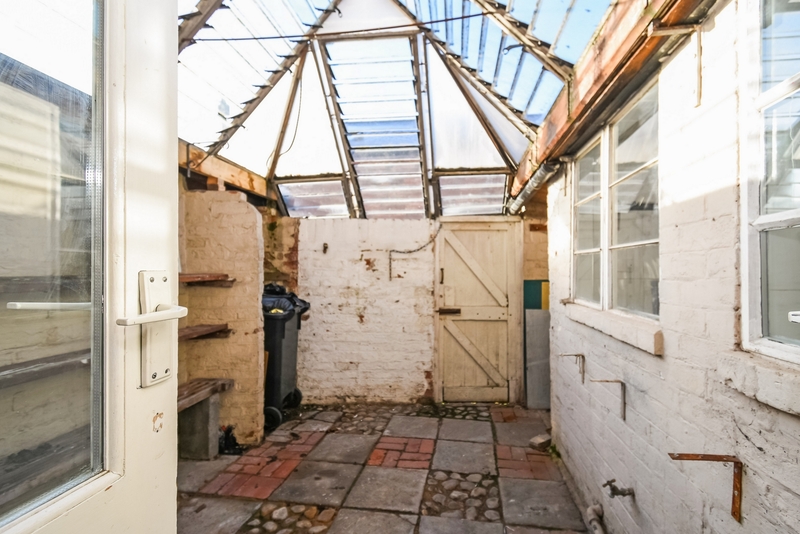 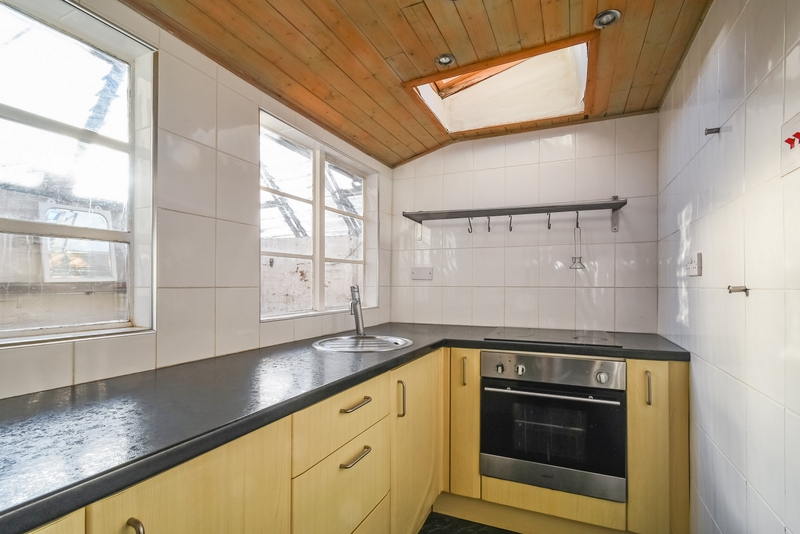 An internal inspection is highly recommended to appreciate the potential on offer and the location it sits.